숙명타임즈 모바일 사이트, KBO’s New Official Ball, Is It Okay? KBO’s New Official Ball, Is It Okay? The number of home runs hit in the 720 Korean professional baseball league games in 2018 was 1756, which is the largest in Korean baseball history. In detail, five players hit more than 40 home runs, and 34 players had batting averages over 0.300, which is much higher than in the past. In addition, the earned run average (ERA) of pitchers was 5.17. The ERA is the average of earned runs given up by a pitcher to the other team during a game. It is one way of evaluating pitchers. In 2018, the grade gap between pitchers and hitters was also the biggest in baseball history. Because of these “biggest”, team managers have redesigned their play strategies, but most of the plays were centered on the competition of which team would get the most home runs. 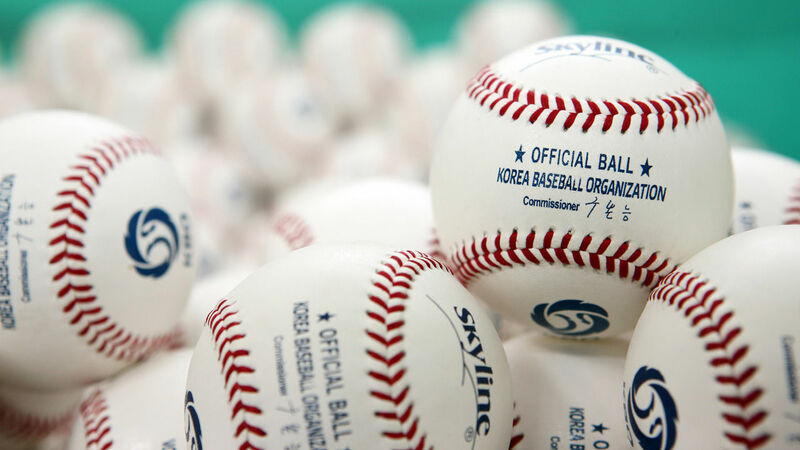 To address the issue, the Korea Baseball Organization (KBO) introduced a new official ball. The new ball has a lower ‘restitution coefficient’, and it is similar to that of Japan’s, with a 1mm longer circumference and 1g heavier than before. The restitution coefficient affects how much spring occurs when two objects crash. That is, the lower restitution coefficient, the less the ball will spring backward when the ball and bat meet. KBO is expecting a lower grade gap between pitchers and hitters, shorter play hours, and stronger competitiveness in international competitions with the new ball’s introduction. Until last year, many players were aiming at hitting the ball rather than considering any other strategy for winning, which could cause an increased risk of injury and high possibility of losing. Moreover, it lengthened the time of games due to the number of hits in a game, especially home runs because hitters had gotten accustomed to the pitchers’ pitching. KBO believes that the new ball will make games more dependent on game strategy rather than home runs. Also, by lowering the restitution coefficient, the new ball becomes similar to that of the balls in the leagues in the US and Japan. KBO is also hoping it will strengthen the competitiveness of Korean baseball players in international competitions. Not everyone, though, is welcoming this new ball. Some people say that despite the introduction of a new ball, it will be ineffective because players will continue to engage in repetitive training and they will get accustomed to the new ball again. In addition, some people claim it was a hasty decision by KBO. They say it would have been more reasonable to have test piloted the new ball to the farm league teams. Nevertheless, KBO is planning to go ahead with its decision to introduce the ball into regular league play without considering probable side effects in order to prepare players fully for the 2020 Tokyo Olympic. However, it is necessary to consider whether KBO’s decision is really good for players and Korean baseball.